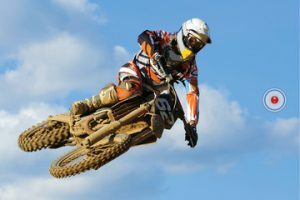 It goes without saying that what you put in your body affects how you feel. Many of us would love to lose weight, but simply don’t have time to learn how to make our diet healthy the right way. Su Chef can help. It is a handy app with over 200k recipes to help you make the right choices for your diet. Whether you are on a special diet or have allergies, Su Chef has you covered. 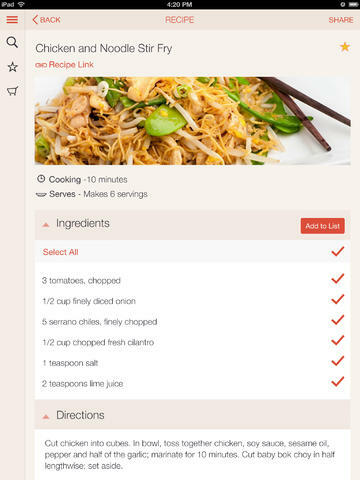 This app helps you find and save recipes. You can search recipes for your diet by type or food allergy. For instance, if you are following a low carb, gluten free, or paleo diet, this app has you covered. Don’t want to waste food? This app can help. It lets you know what you can make with what you have. It even helps with grocery shopping. Su Chef is free to install but you need to buy additional packs to get the most out of it. 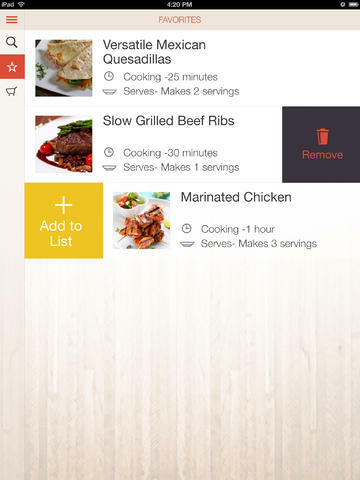 Whether you are looking for an app to save recipes, find foods for your diet or stop wasting food, Su Chef has you covered.